It really doesn’t get much easier than a headband that you can slide on and off your head. Plus, the more bling, the better! 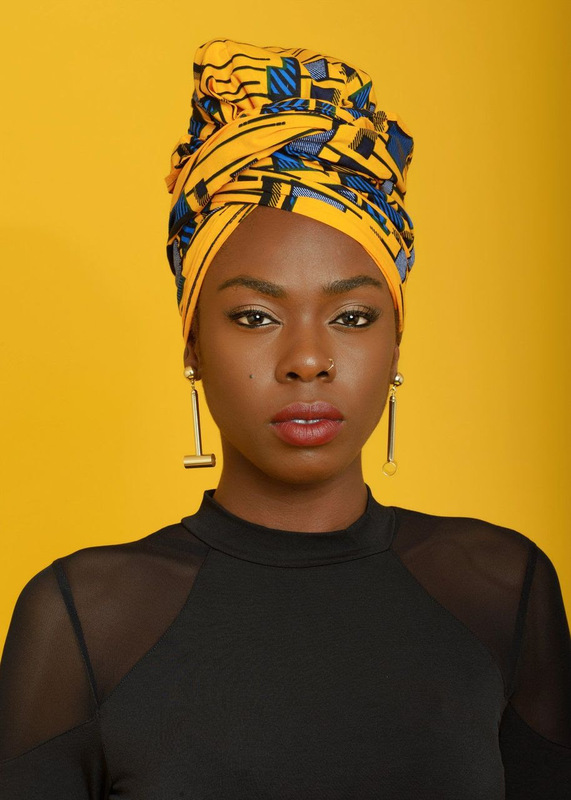 Headwraps are so much more than a way to disguise untidy hair. They can be wrapped and twisted into countless different shapes, making it one of the coolest ways to make a fashion statement. Berets are stylish and perfect for short hair as well. And when paired with an outfit will make a major fashion statement. 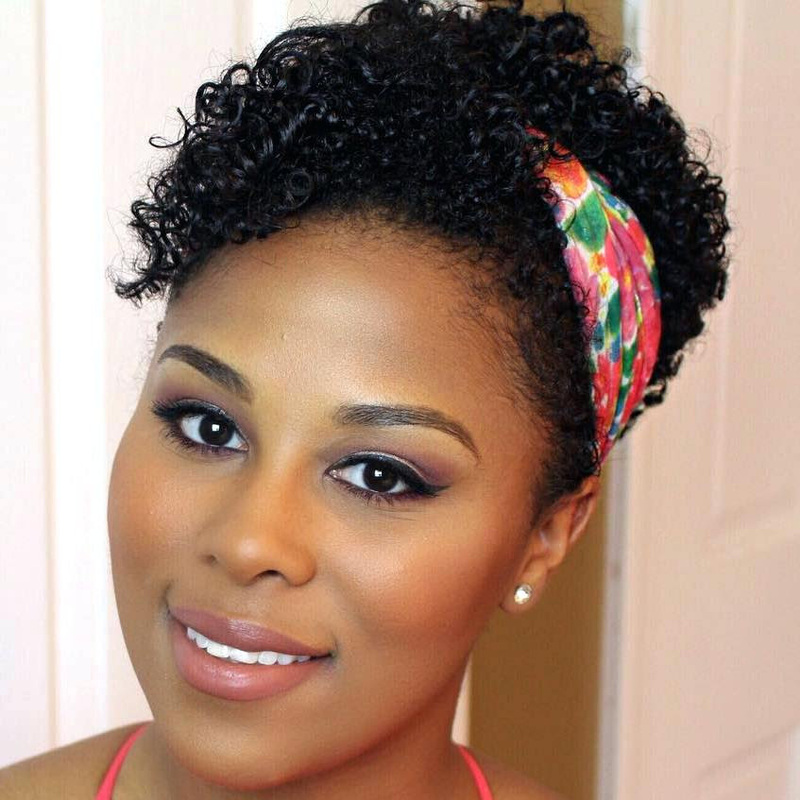 It’s also one of the more versatile hair accessories since you can wear it sideways, slouched or straight on. 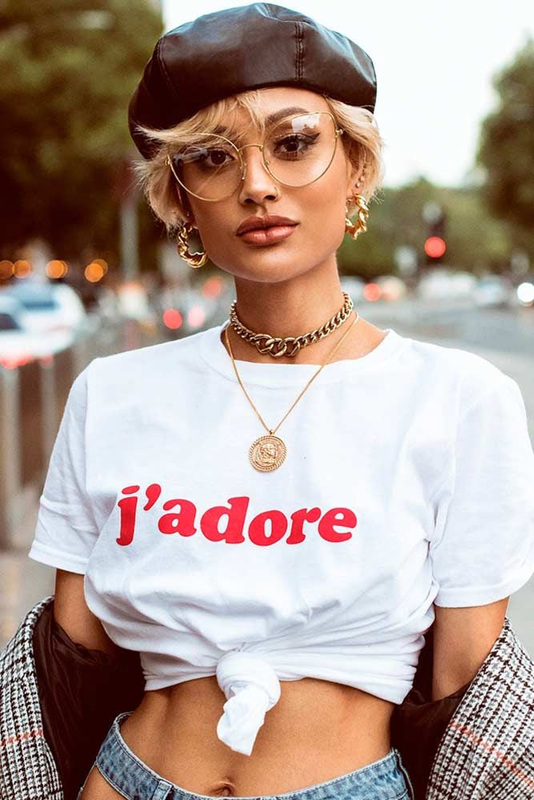 We’re not sure who started the rumour that short-haired girls can’t slay in a baseball cap, but in the simplest terms: they’re wrong! They can actually and it is cute! When you just can’t be bothered, an elastic headband will keep you from fussing with your hair. And if go to the gym often, this is obviously a godsend. Keep it fun by investing in ones with cool logos and patterns.